London is a treasure trove of excitement for kids of all ages. There is so much for youngsters to do but unfortunately, the weather can sometimes make it impossible to do fun outdoor activities. If you’re travelling to our hotels near Paddington Station London with the whole family, you’re in luck. There are plenty of great venues and indoor activities near the Park Grand Lancaster Gate where your little ones can have fun, learn new things and make new friends even if it does happen to be rainy outside. If you’re looking for a way to keep your kids active while staying at the Park Grand Lancaster Gate, ice skating is a fun way for them to try something new and make new friends. This is a great way for the whole family to enjoy something fun together. 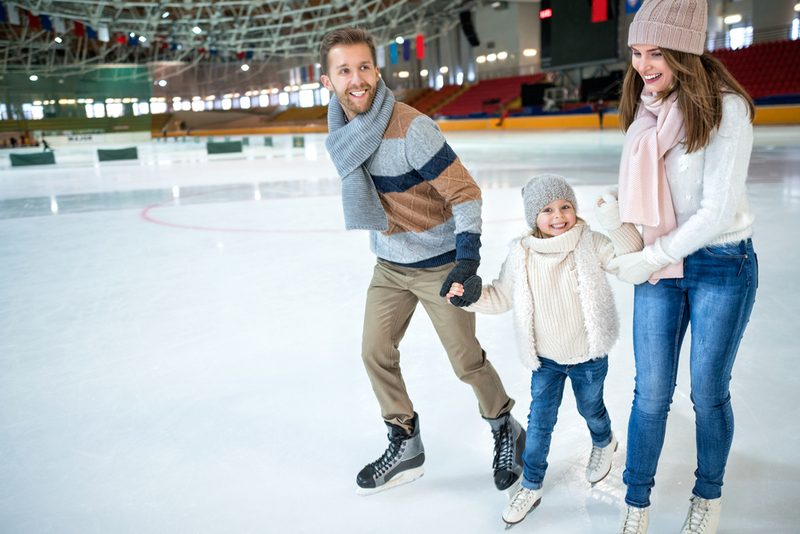 Laugh along with each other as you try to stand up straight and skate around the ice rink at Alexandra Palace. 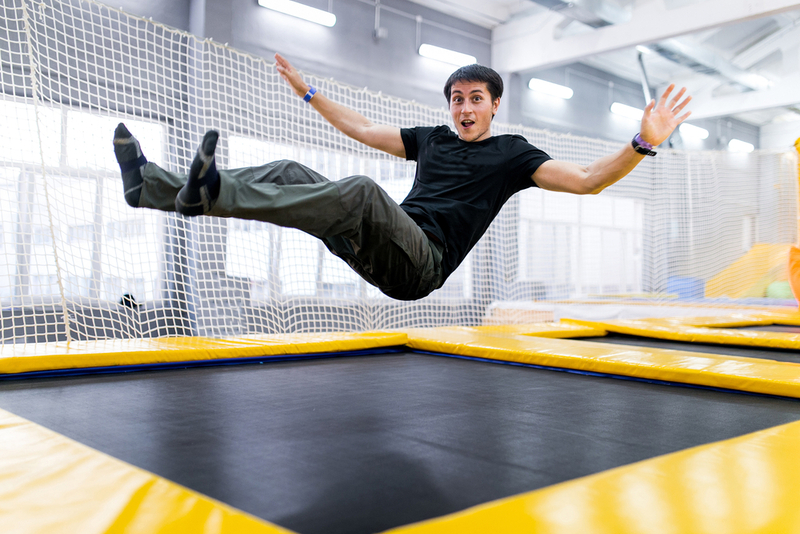 If the weather changes during your trip to London and you find yourself trying to escape the rain, head over to Kendal Avenue and treat your kids to a day of fun and excitement at the Oxygen Free Jumping Trampoline Park. Indoor trampoline parks have become more popular recently, with kids all over the country getting more exercise and having fun at the same time. The park has wall-to-wall trampolines, foam pits and all sorts of fun activities for your kids to enjoy. This incredible experience will transport your kids into a world of wondrous imaginations. KidZania is an entire city in one building. Your kids will get a chance to be firefighters, doctors, police officers, astronauts and so much more as they improve their communication skills and make new friends. This is a great way to inspire new interests and help your little ones develop new hobbies and passions. Tots and toddlers will love KidZania so be sure to book a visit. Thanks to the 2012 London Olympics, London is now home to a whole range of new venues and arenas. 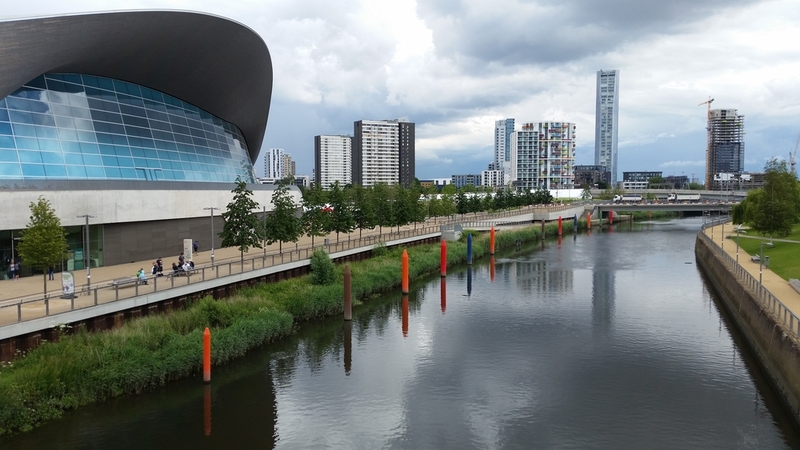 The Aquatics Centre at the Olympic Park features state of the art facilities and equipment for swimmers of all ages and abilities. Whether you have a young Olympian in the family or your kids just want to have some fun and splash around, there’s something for everyone. This is a great day out for the whole family and is perfect for when the clouds turn grey. Spend the afternoon putting your way through 18 holes of fun at the Junkyard Golf Club. The fun and quirky indoor mini golf experience is like no other. The course is made up of recycled machinery and electronics and is covered in neon paint. This makes an exciting change from the red and white windmills found at most mini golf courses. Share the post "The best indoor activities for kids in London"